Sally at smilingsally is hosting Blue Monday today. Be sure to click on her blog and see all the lovely blueness and the bloggers who are participating on Blue Monday. 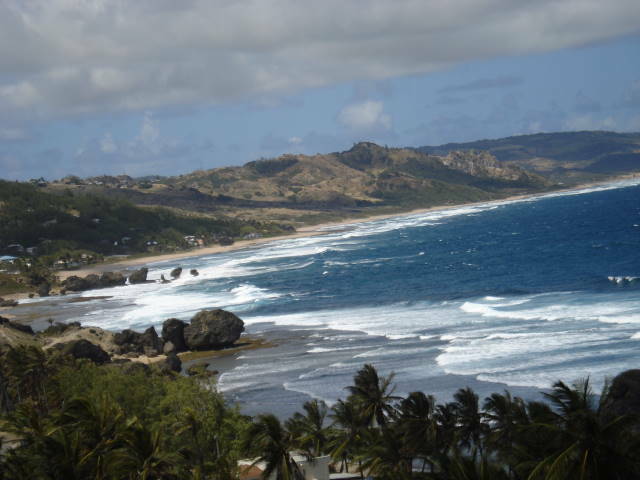 First let me tell you a couple of things…then I’ll share my blue with you. This is our Thanksgiving in Canada. We’ve already celebrated it on Saturday in order for us all to be together. It was a lovely family time. Even my brother from British Columbia was here with his girlfriend. There were 10 of us at my place. We enjoyed a delicious turkey dinner and the Love Bunny and I were busy preparing during the day. I think everything turned out so nicely. We are lucky, the Love Bunny Marc and I to be able to celebrate the Canadian Thanksgiving in October and then the American Thanksgiving in November. It was perfect, even the weather. I have to share about Madeline with you. 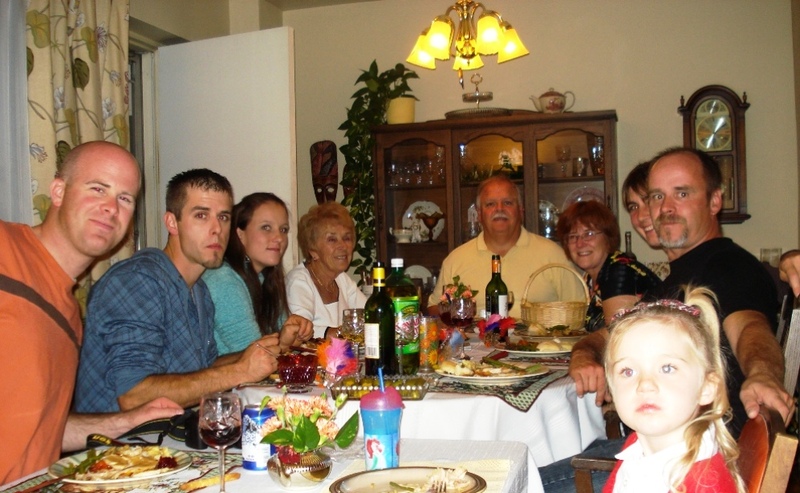 When she came in she greeted and hugged each person individually on her own saying Happy Thanksgiving. She made each couple a Thanksgiving card. When it was time to go she hugged each person and said goodbye. 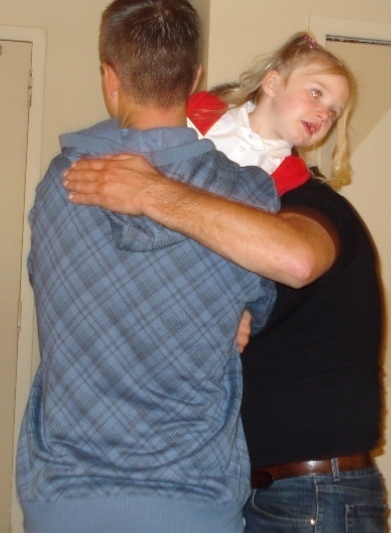 Before she walked out the door she asked “is there anyone missing a hug?” At the same time my brother (wearing BLUE jeans) and my youngest son Richard (wearing BLUE hoodie) said “YES” and scooped her up for a big hug. We all smiled. Aren’t they special? 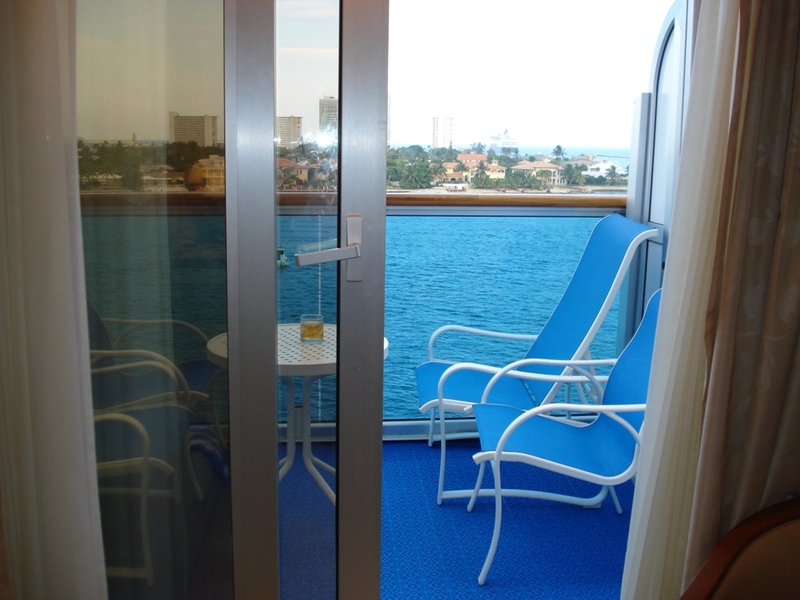 On our balcony on the ship were BLUE chairs which looked wonderful against the beautiful BLUE water. That is actually Fort Lauderdale, Florida – just as we were leaving. 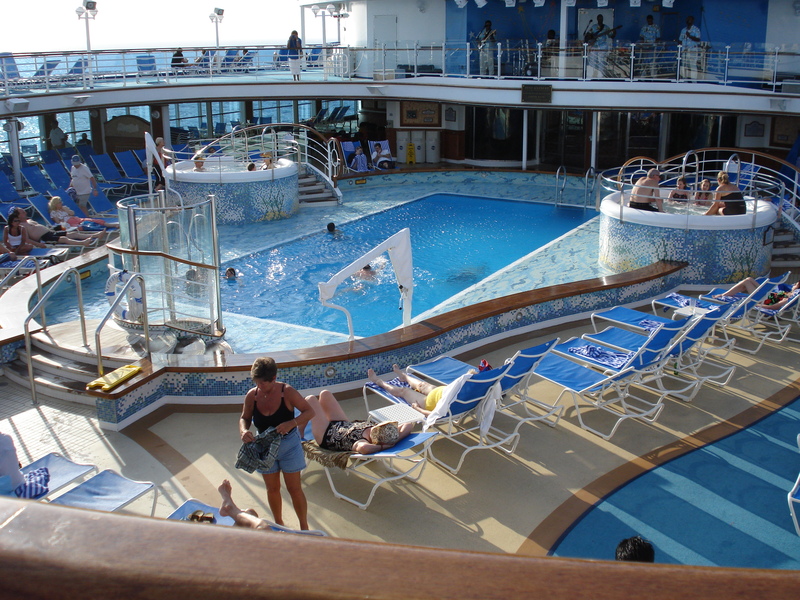 It seemed strange to think that we were in a vessel on BLUE water carrying swimming pools filled with BLUE water…. 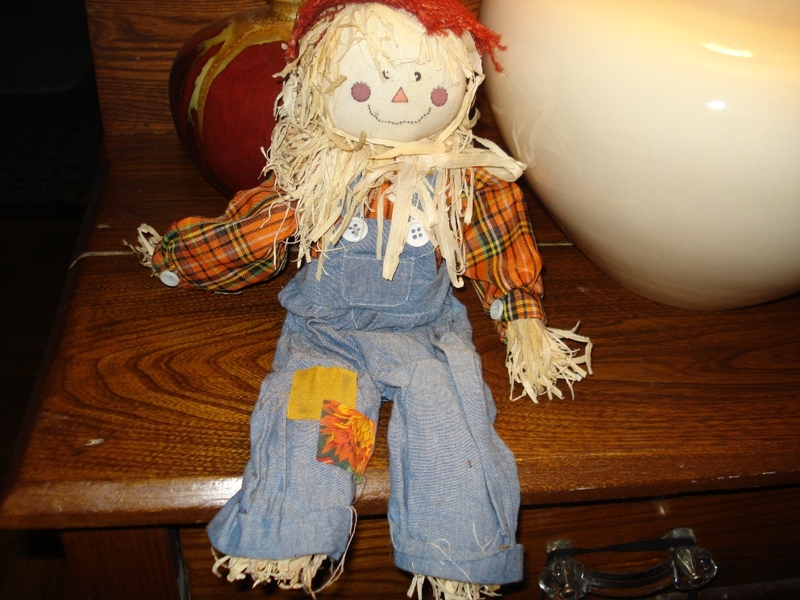 My scarecrow is set up for the Fall and sporting BLUE overalls. Cute isn’t he? I’ve been making soap. 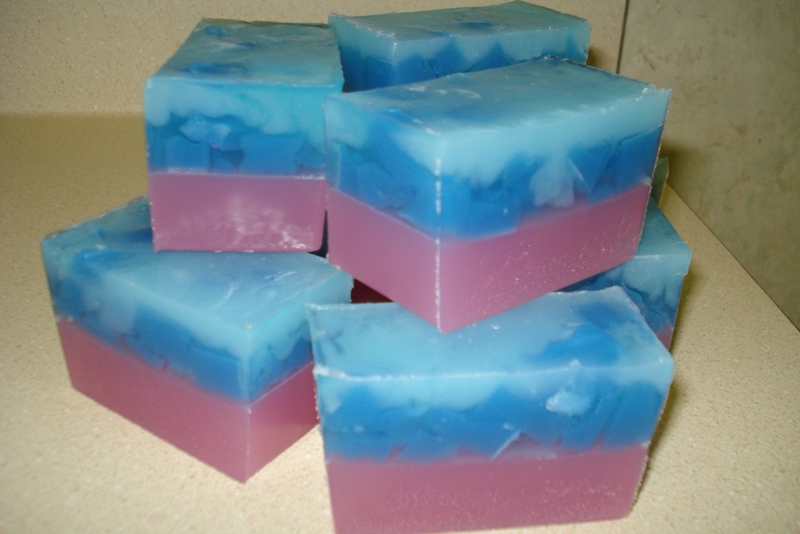 This one is scented Blue Raspberry which is absolutely yummy smelling..mmmmm I’ve embedded chunks of BLUE soap into it as well. I’ve had a creative kind of day. mmmmmm smells soooo yummy in here. This will be going into my etsy store shortly. I hope you’ve had a good visit looking at my BLUE Monday items. Don’t forget to look at the other bloggers and they’ll be happy to see your comment and know you’ve been there.